To Us, Your Health Always Comes First! Do you or your loved one need support and personal attention at home? Talk to our care coordinator for your service options. 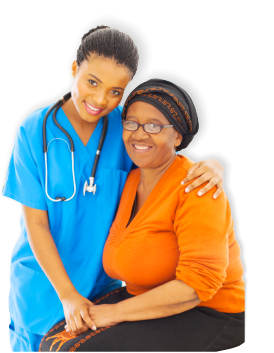 Our caregivers will assist you with your personal care. We will look after your health and well-being. Your family also receives the support we can give. 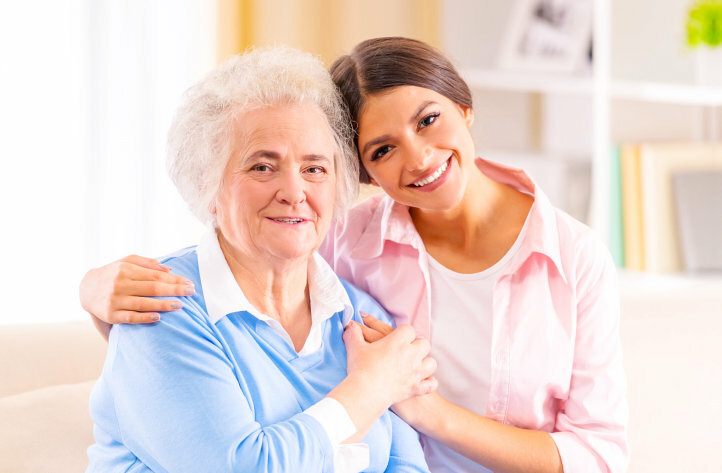 When you or a person you care about needs assistance at home due to injury, old age or illness, our team of professional caregivers is ready to give the required support. It is both our responsibility and our goal to satisfy our clients and ensure their good health at home. 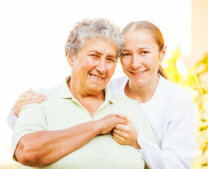 You can count on home health care to make your life much easier. Having direct access to professional care is one great convenience that First Karen & Burmese Home Health Care provides. 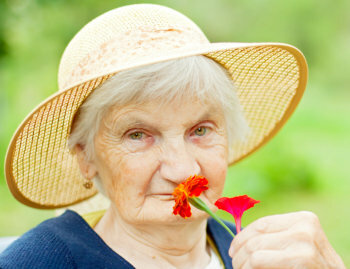 We will be happy to further discuss your care options based on your situation with health and your home environment. Thank you for choosing us! 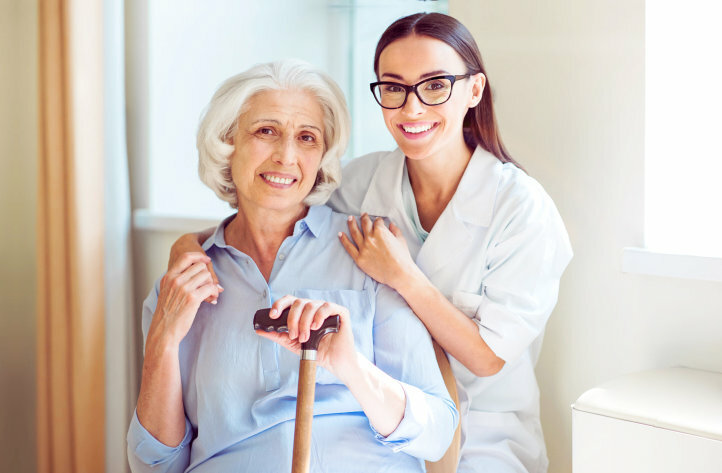 First Karen & Burmese Home Health Care’s mission is to provide compassionate, ethical, accessible, and highest quality care that meets or exceeds the needs and expectations of our clients and their families. We also aim to demonstrate and achieve success by complying with all State and Federal Laws, Training of Personal Care Staff, and HIPAA Rules. First Karen & Burmese Home Health Care strives to be the provider of choice for home and community-based care services. It will be a pleasure for us to hear what you wish to say. We are here to answer your queries and address your concerns. Send us your message! Nothing is more important to us than helping you achieve optimal health.